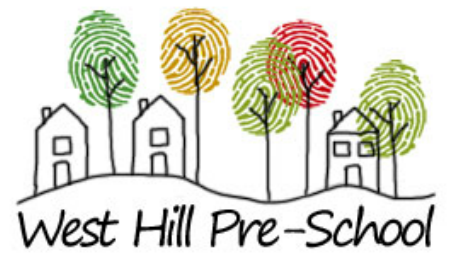 West Hill Pre-School is an established provider of quality childcare and education, with consistently impressive Ofsted reports. Operating for over 25 years in the heart of the beautiful East-Devon village of West Hill, we have a dedicated and well-loved team of qualified staff with a wealth of experience. We aim to provide a happy and caring environment which is secure and stimulating in order to develop each child into a self-assured, confident and self-motivated learner. Above all, we have fun every day through well-structured and meaningful play. We are delighted to inform you that we recently had a visit from Ofsted who graded our pre-school as Good with Outstanding features. We are really pleased with their report, a copy of which is available to download from this website. West Hill Pre-School, West Hill Village Hall, Beech Park, West Hill, Ottery St Mary, Devon EX11 1UQ.